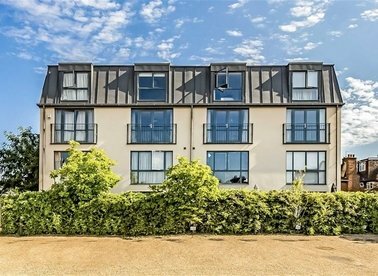 Discover a wide range of flats for sale in Hampton with Dexters Estate Agents. To filter these results, you can use our ‘Narrow Your Search’ panel. 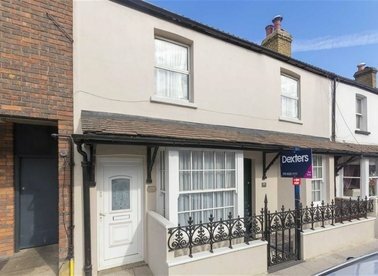 For more information about buying property in Hampton, please contact Dexters Hampton Estate Agents. 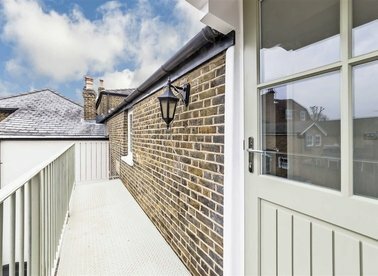 A very spacious maisonette with two balconies, with exquisite views of both Georgian architecture and the picturesque Bushy Park. It has been beautifully refurbished and enhanced with vaulted ceilings and the addition of a mezzanine floor. 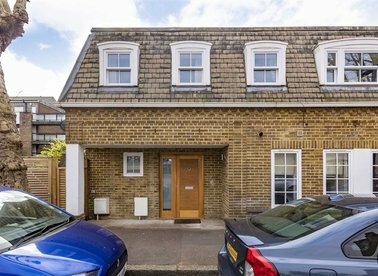 A fantastic ground floor flat in excellent condition with a private garden, allocated parking space and long lease. We love the large living area with french doors that open onto the south facing courtyard, perfect for hosting in the summer! 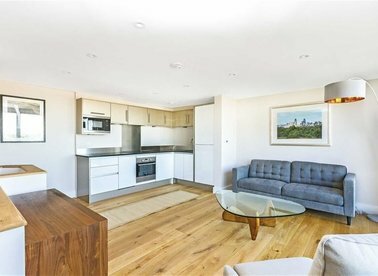 This stylish and newly converted first floor apartment comes with two double bedrooms and off-street parking. The high specification fittings are a real luxury that we are confident you will enjoy. 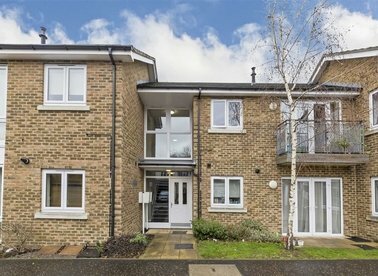 A beautiful two double bedroom top floor maisonette, with superb views over the green and no onward chain. This property is presented in excellent condition and is ideal for first time buyers or those looking to down size. 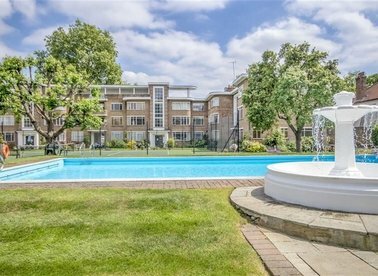 This first floor flat is one of the largest two bedroom apartments within this development, and combines the glamour of the 1930s with the comforts of the 21st century. Each room has views onto the pool, tennis courts and Molesey river. 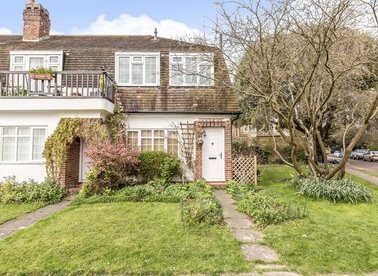 We think this 1930s ground floor maisonette is a brilliant buy for first time buyers, downsizers or those just looking for a real sun-trap of a garden. We are expecting to be inundated with viewings so do call now! 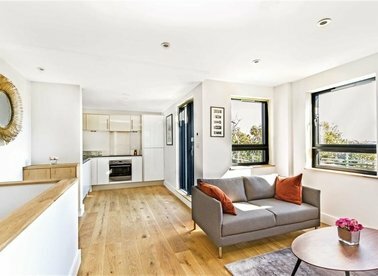 A spacious split level two bedroom apartment with private roof terrace, new build and available to purchase on the London Help To Buy scheme. 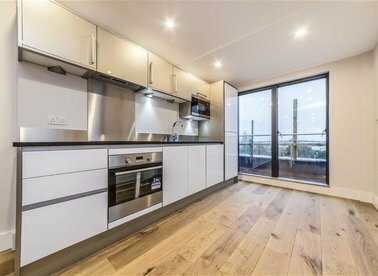 The kitchens are a generous size with fully built in appliances, stone worktops and oak flooring. 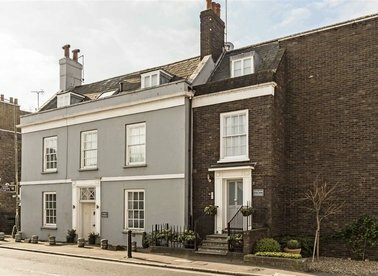 An incredibly well converted first floor apartment in Hampton Village. With a bright open planned kitchen/reception and double bedroom. 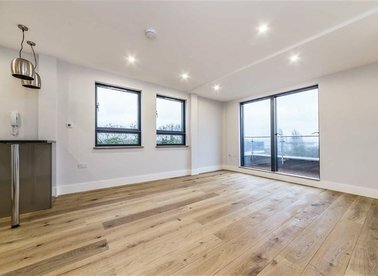 This flat offers modern living with the benefit of it's own balcony. This well presented two bedroom first floor apartment is set to the rear of this handsome Victorian building. Benefiting from a spacious reception room opening to a separate kitchen, allocated parking and a communal garden. A spacious first floor flat with two double bedrooms and a separate eat in kitchen, a private balcony and allocated parking space. Set in a small stylish modern apartment building and with a long lease and low service charge this is a 'must see'! 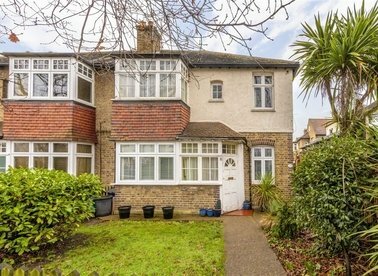 A large one bedroom ground floor maisonette in outstanding condition. 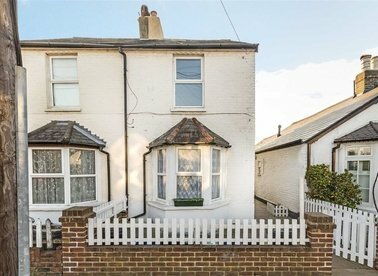 This property would be perfect for a first time buyer or a busy commuter due to it's proximity to Hampton mainline station. Offered to the market with no onward chain. 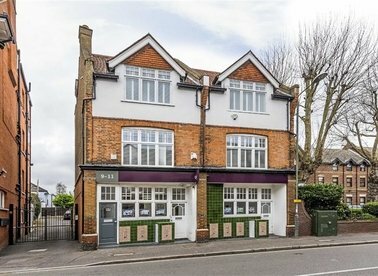 This is a split level, three double bedroom maisonette in the heart of Hampton Hill. It makes a great buy with its private garden, off street parking and scope to add your own mark. We are confident that it will be a popular one! 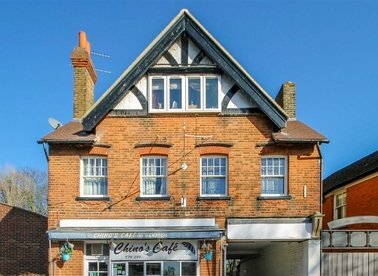 This is a charming top floor flat, right in the heart of Hampton Village. It has two bedrooms and would be great for a first-time buyer or investors alike! 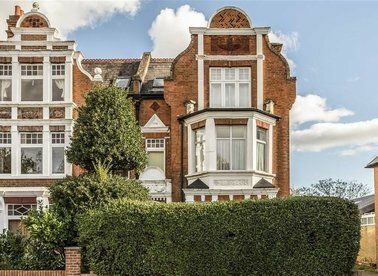 This charming Victorian ground floor conversion flat benefits from well proportioned rooms with period features including a large separate Kitchen/Dining room enjoying access to its own private and delightful rear garden - this is a gem! 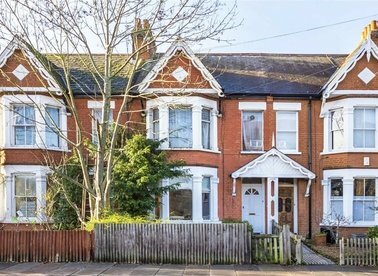 In excellent condition throughout this Victorian maisonette has access to a private south west facing garden. There is one double bedroom and a loft room which can be used as an additional bedroom, or even a study!